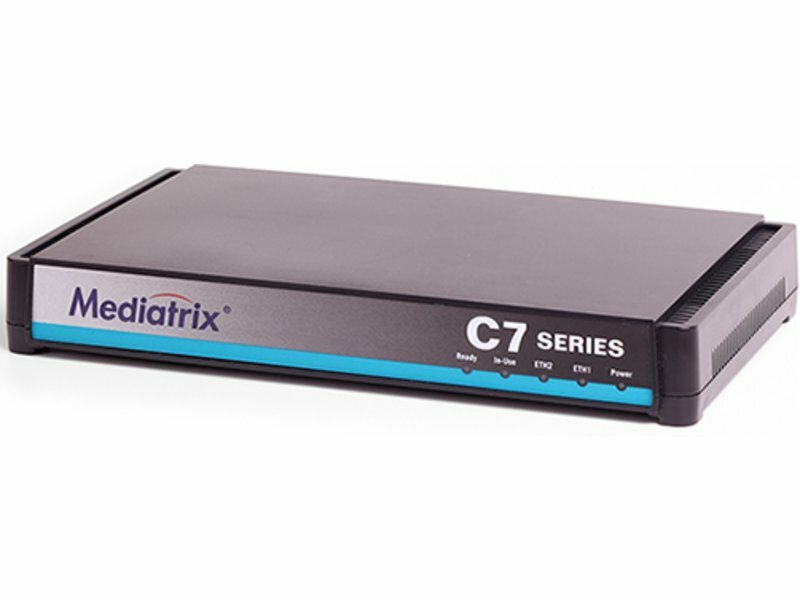 The Mediatrix C7 Series allow enterprises to lower communications costs over any IP link. They are multi- function devices combining VoIP IAD, Gateway, IP Router, SIP aware NAT/Firewall and QoS control in a secure and powerful platform. Follow the steps below in order to configure the Media5 Mediatrix C7 Series gateways with your T38Fax.com account. NOTE: Firmware Revision DGW 2.0+ is Required! Be sure to click the "Apply" button. Friendly Name: Configure as you like, not mandatory. Click on the "restart required services" message in order to apply all changes. If the configuration is correct then the Ready green light in the Mediatrix front panel will turn on.